A URL is an address of something or resource on the internet and it indicates the location and the protocol used to access the resource. SEO is a process that makes websites and web pages to be visible during web searching. This is not paid for and thus the name organic results. Obviously the more the website is appearing in the web results or earlier it will appear, the more visitors it will have. Then these visitors are then considered as potential customers by the owners of these sites. SEO is the marketing tactic to make the website visible on search engine by implementing the ethical or legal activities under Google SEO algorithms. It is the process to rank the keywords on top results to drive the maximum website traffic and leads. SEO targets different kinds of searching such as photos search, news search, video search or even academic search. SEO is very different from the local searching engine optimization in the sense that the Local SEO targets local products when one searches in it while the SEO targets international and national searches. 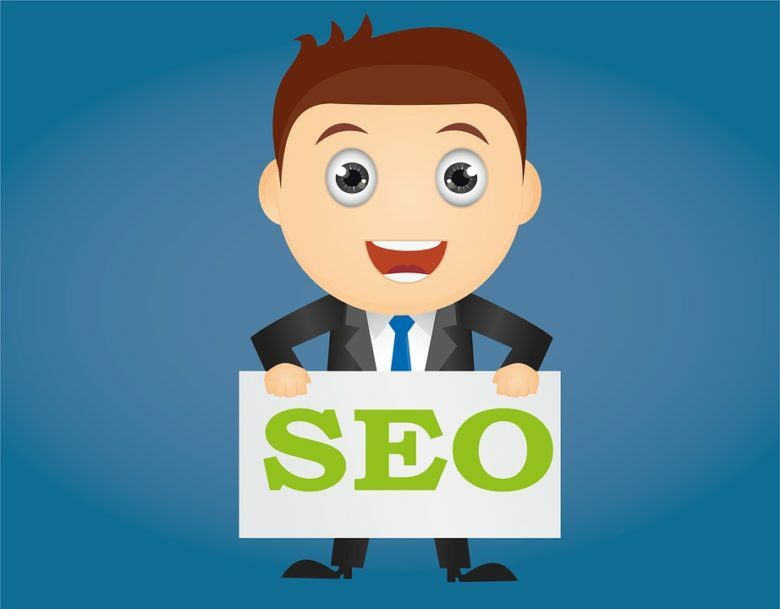 This being a means of marketing the SEO determines how the search engines operate through the algorithms that have been programmed to dictate the behavior of the searching engines. The main terms keyed in the search bar and the target audience preferred. 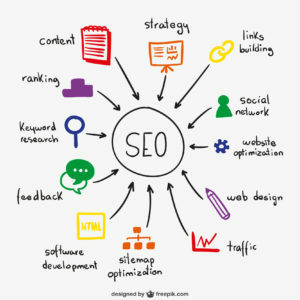 “It should be known that optimization starts from the content from creating, editing it, adding it, doing of HTML is also paramount and also the coding to increase its specificity removing any barriers that may hinder searching.” The SEO also has another tactic which it does by increasing the amount of backlink. How to Create SEO Friendly Website URL or Structure? Perfect optimized URLs are important for both SEO and to give the user a good user experience. The search engines factor many variables into making the URL. URLs are used to describe the web page to the user and the search engine. This is the best ways for creating SEO Friendly URL. Users should be able to create accurate guesses about the content on the website by simply reading the URL and the URL should be accurate in the phrase. In this way search engine also know about the page is about on what topic. Therefore always make the Url based on the content of the page. It is very important to put the keyword in the begging of the URL since search engines spiders do not give a significant word to the end of the URL. Well this is the key point. Use the core or primary keyword in the URL of the page. It will help that keyword boost in ranking. It help the user to easy understand the information of the page as well. This helps to make ease of readability and search engine optimization. Short URLs are easy and quick to read also fewer words increase the value of each word that is received. Keep it in between 50 to 60 letters. It is very good to use unchangeable URLs where it remains constant each page it load. Static URLs are easier to read for both users and search engines. Search engine always give preference to static Urls because they are neat and clean. Search engine crawl and index static urls very fast that will give the boost in indexing of the website pages. Do not use dynamic URLs like this https://search.audioburst.com/burst/pywVlJ0w6ydP?queryId=16635871 because Search Engine do not index these types of pages. This is because these type of urls are not user and SEO friendly. Therefore make Static urls for better indexing of the website. Search engines have the potential to treat subdomains as a separate entity. This affects search engine optimizations including link building and trust value. Therefore you need to be confident if you are planning to set up the subdomains. 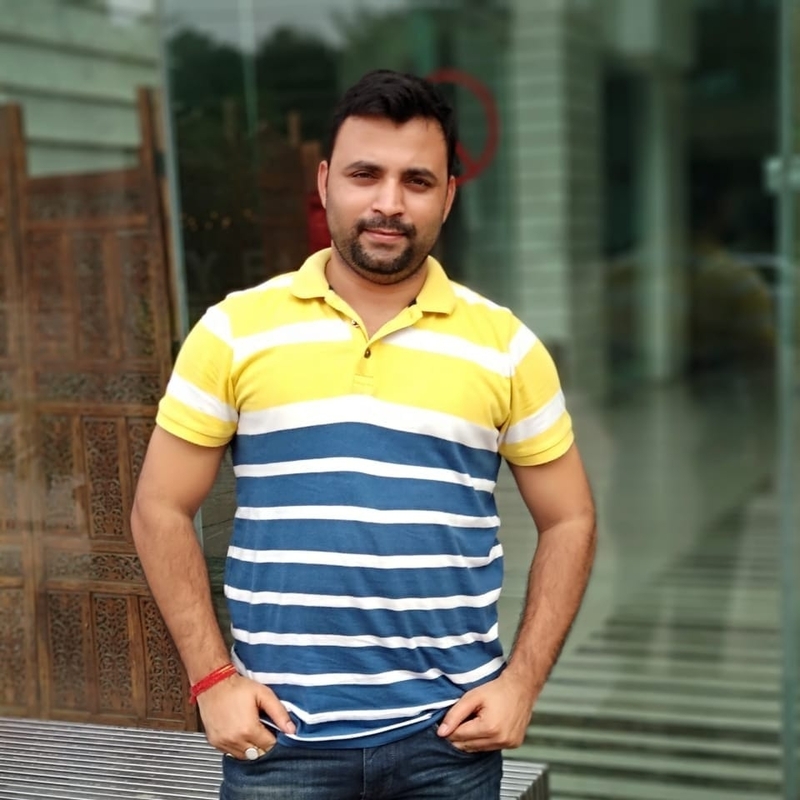 SEO friendly URLs should not contain unnecessary folders and characters by utilizing this way perfectly it helps you to rank your site higher in result searching. Therefore, Limit folder in the URL Structure. 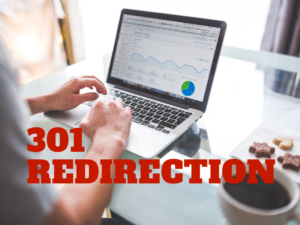 A proper URL structure assists SEO in every way. It does not only give a good navigation process but will also help you track analytics. Here are some of the areas where a SEO friendly URL structure will be of assistance. The performance and efficiency of search funnels will help analyze analytics. URL structure will help you will put one in a position to identify the web pages easily in the platforms of Google. It gives you the opportunity to view what your users are doing on your website in case you have many contents on your page. This will aid you to understand the content that your visitors loves and the ones they dislike so that you can improve. Grouping of content allows you to enable one to understand the value that is mostly being recalled. Grouping also aids in identifying how visitors associate with the content. This can also be applied by similar products offered or similar services for specificity. Aids you track the activities of the visitors by the terms which they search when looking for the products of their liking. You are also allowed to give the criteria in which you want the search terms to be picked. With a good URL structure, good information about the terms searched by your visitors and can also enable you to choose keywords of your liking. A well-crafted URL provides both humans and search engines an easy-to-understand indication of what the destination page will be about. While they do give weight to the authority of the overall domain itself, keyword use in a URL can also act as a ranking factor URLs are a minor ranking factor search engines use when determining a particular page. Making the best use of URL structure enables your website to be ranked higher and attract more visitors to your site.The main component in the URL and all the features of SEO is the usability, the user is the first priority. You should also be aware that Google will keep changing rules from time to time so be on the lookout for any change.